Pastor Richard Womble grew up knowing a call to preach was on his life. As a third-generation minister, Pastor Richard saw the power of God in demonstration and knew the integrity of God’s word in every-day living. In 1980, he preached his first sermon and began the steps to follow God. 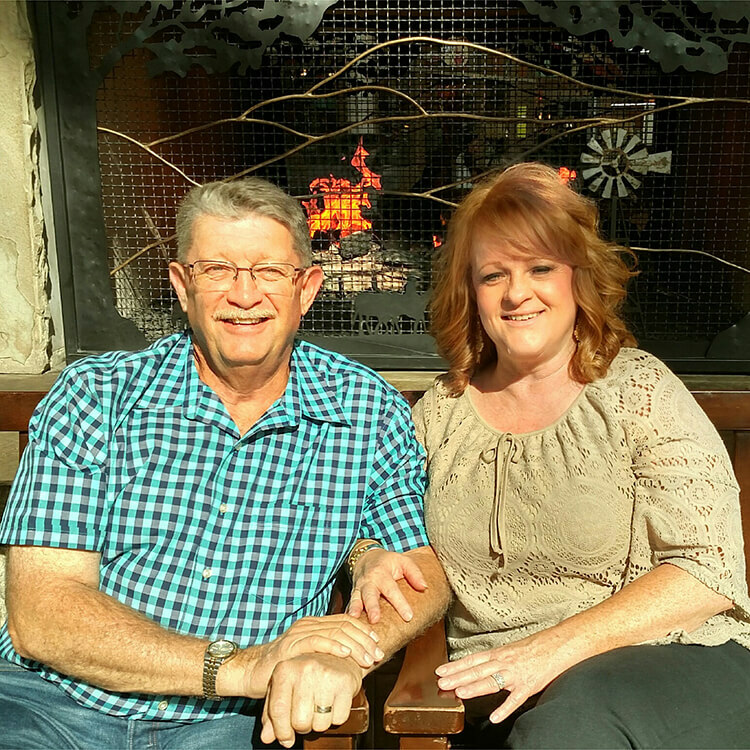 In 1984, God directed Pastor Richard’s path to include attending RHEMA Bible Training College in Broken Arrow, Ok. After graduating in 1986, Pastor Richard began to serve God through every door of opportunity the Lord opened, which included pastoring a church for 2 & 1/2 years and serving as Youth Pastor in another church. For over twenty years, our pastors traveled as Evangelists in the U.S. and several foreign countries. In the summer of 2012, while in a season of prayer concerning change, Pastor Richard received instruction from the Lord to establish a church in Laredo, Texas. Our pastors do not believe they are the only church in the area that is important to the plan of God, but desire to see all of the Body of Christ take their place and run their race! Pastors Richard and Dana have endeavored to be faithful and obey God in this call and are seeing fruit confirming that word. Our pastors are excited, expectant, and have a calling and determination to see the glorious church of the last days arise and show forth the victory that Jesus Christ obtained. In over 34 yrs. of ministry, Pastors Richard and Dana have witnessed God’s hand of healing, miracles, and deliverance; they know that He is still as willing today as ever. Our Pastors’ hearts are to teach and preach the word of God in a manner that will allow others to clearly see they can lay hold of God’s promises and live them.